Summer 2017 was definitely one for the books, but unfortunately, it had to come to an end. With summer coming to a close and school starting back up, we are beginning a new weekly activity schedule to keep the fun going. 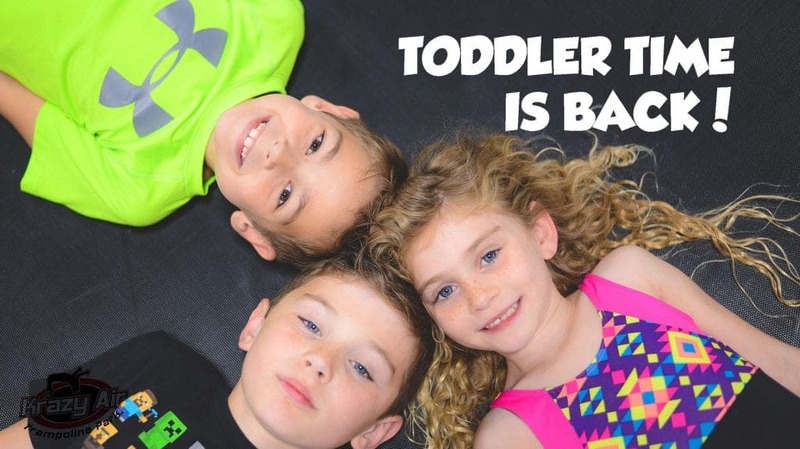 Starting this August, Toddler Time is back at Elevate on Monday through Thursday from 10 am to 2 pm. Toddler Time is great for children 19 months to 7 years old to come and get all their energy out before nap time. For only $6, your child will be able to jump, run, and play while you can either jump with them or relax for free. Also, don’t forget about our Boost-Up menu for an inexpensive lunch. Along with Toddler Time, Themed Thursdays are back from 6-9 every Thursday night. Every week we will post a theme on our social media outlets and when you come dressed up as the specific theme you will get to jump for $6 per hour. So don’t forget to check for the theme of the week so you can jump for $6 per hour. Feel free to come on down to Elevate any day of the week, but don’t forget about Toddler Time and Themed Thursdays! We’ll see you soon!